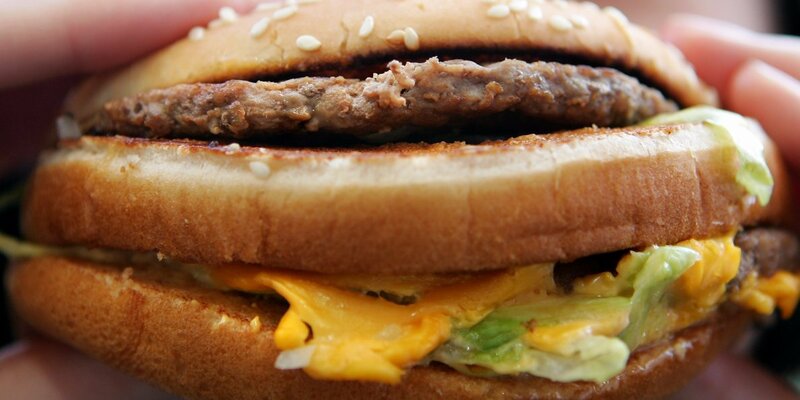 We all know how wide McDonalds’ popularity is, and how eagerly people wait to hit the nearby outlet to taste the much-awaited burger and ice cream. We, in reality, don’t bother about the background work they do in making the stuff. We simply embrace the soothing cream dripping onto our tongue settling inside throats. Recently, we shared the story of a former employee from Mcdonalds who has finally exposed the ugly truths behind the making of ice cream and the machine and material involved in it. He shared a couple of pictures of the process, a steel refrigerator kind of machine is there in one, a rake with the greasy material is there in another one. 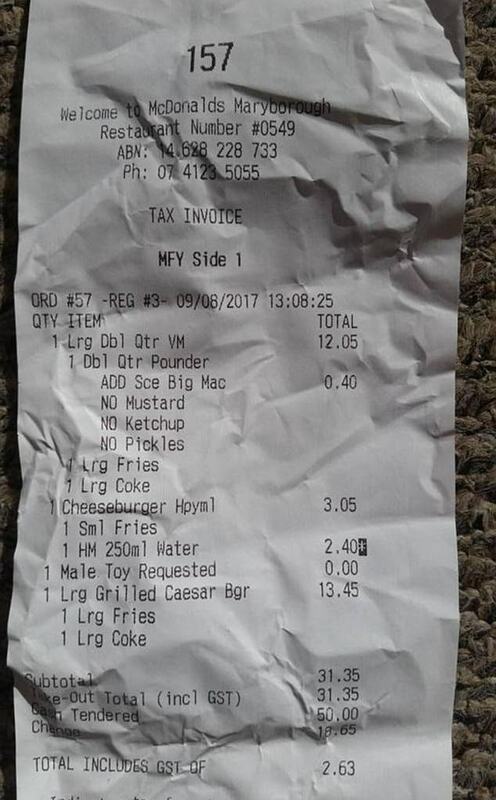 However, soon after that, another distasteful incident has occurred in Australia, a woman discovered some nice yellow fat crispy maggots exploring her son’s burger, oops! the photographs are going viral on the Internet drawing in huge criticism for the popular food outlet. However, sadly, she acknowledged the maggot-looted burger in her three-year-old’s hand just after the little boy took a bite. Infuriated by the obscene thing, she decided to post the horrifying incident online and has even vowed to never touch fast again. 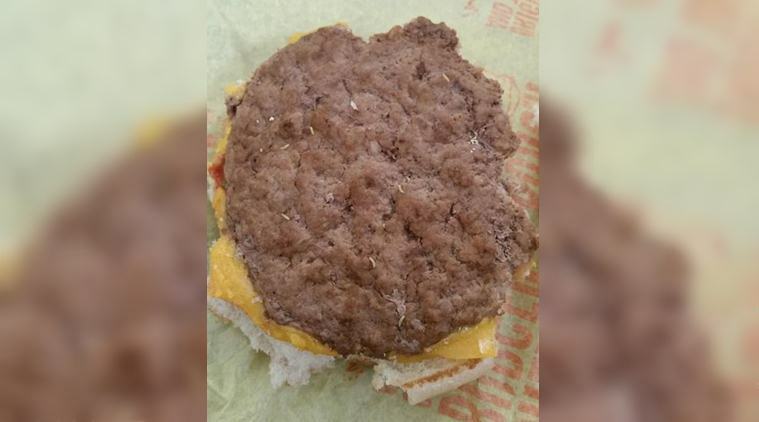 “I’ve just bought a cheeseburger happy meal for my three-year-old and low and behold there are live maggots on and in the meat patty, I’m absolutely disgusted. How this can happen baffles me,” the mom wrote on Facebook. Shocked by seeing the insects alive, she also filmed a small video and the sickening footage will make you cringe to the core. The irked woman said that she will pursue the case and is not letting go the fast-food giant so easily. I’ve kept and frozen the product and also have the receipt along with a photo and video. I will be taking this as far as I can, I’ll be ringing health and safety first thing in the morning. I want the entire stock thrown out. I don’t want another poor kid eating this s**t,” her post read. Soon after the pictures and the video surfaced the Internet, they have gone viral and raised some serious concerns regarding the quality and aesthetics of the outlet’s food. 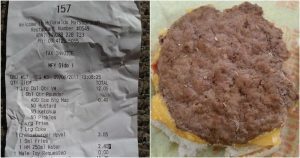 Post the plethora of authentication proofs asked by the McDonalds’, the victim straight forwardly uploaded the bill which refers to the respective outlet.